Honesdale Roots & Rhythm Music & Arts Festival is pleased to have neighbors to the north, The Sadies, headlining this year’s festival. 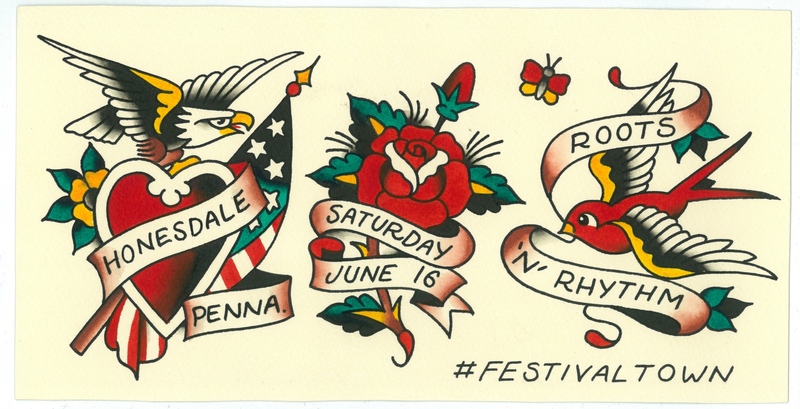 Three additional bands are playing the main stage, two of which have roots in Honesdale. Sour Bridges (featuring the Pucci brothers from Honesdale),The Whiskey Killers (featuring Pack Samptson of Honesdale) & Bobby Kyle & the Administers round out the Main Stage acts. 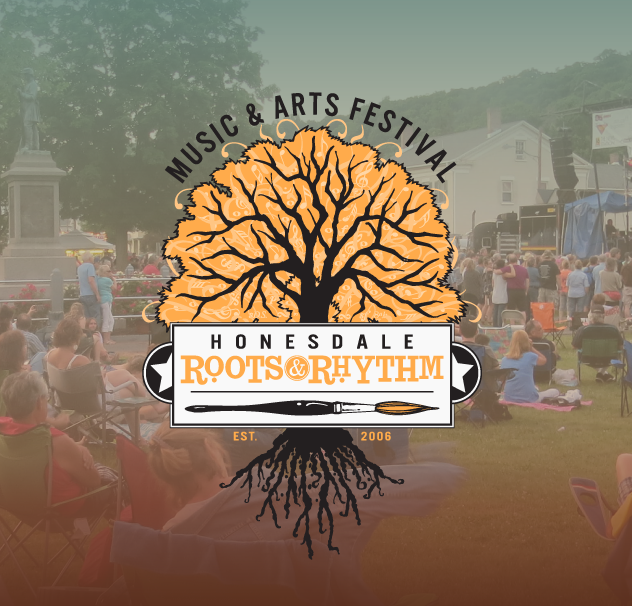 Honesdale Roots & Rhythm officially opens at 10:30 Saturday morning, June 16 with bands throughout downtown along Main Street. There is so much more to Roots & Rhythm (just like the 12 years before) including including Artist Row on 9th Street. There will be an interactive community art project led by Paul Venditti and Kelsey Renniger, live drawing and painting demonstrations by John Kascht, live demonstrations of clay-throwing by James Spencer (our featured visual artist) of The Bodhi Tree Art School & Studio and tattooing by Dan Nelson of American House. Not to mention other talented artists selling their wares. You won’t go hungry at Roots & Rhythm either with 10th Street full of vendors offering everything you might want to savor along with the music & art in the park. The festival strives each year to be a zero-waste event thanks to the efforts of a dedicated crew who want to put the environment first and foremost in our minds. This non-profit event is totally free of charge, put on entirely by volunteers and supported by sponsors, donors and grants.